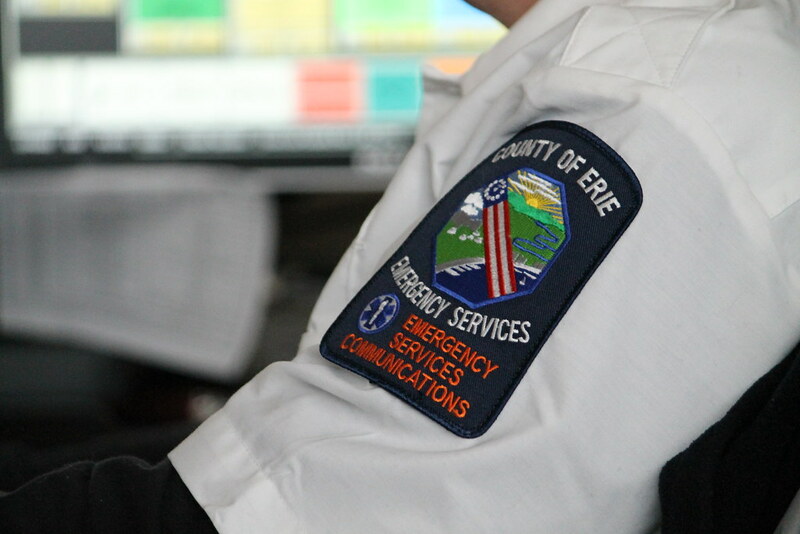 As a unit of the Division of Emergency Medical Services, MERS [Medical Emergency Radio System] Control serves as the Erie County Department of Homeland Security and Emergency Services dispatch center, coordinates ambulance responses for the City of Buffalo, responses on the New York State Thruway throughout Erie County and the Buffalo Niagara International Airport (B.N.I.A.). Additionally, MERS Control coordinates the countywide ambulance-to-hospital Medical Emergency Radio System (MERS). 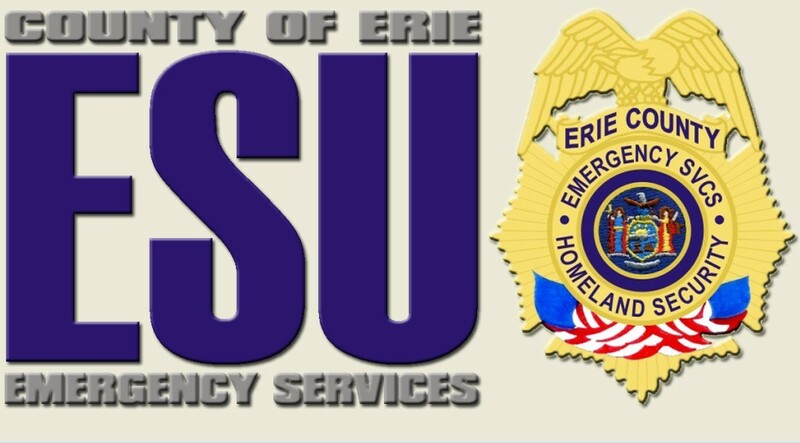 MERS Control also acts as the after-hours answering point for the Erie County Department of Homeland Security and Emergency Services and the Erie County Department of Health, including the Erie County Hazardous Materials/WMD Response Team (ECHMRT), and the Specialized Medical Assistance Response Team (S.M.A.R.T.). 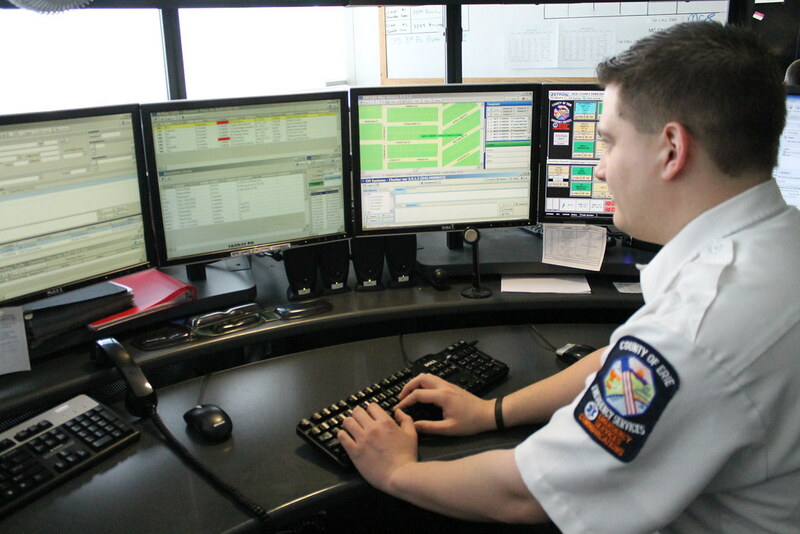 In addition MERS Coordinators dispatch emergency ambulance calls for the City of Buffalo and coordinates the county-wide radio frequencies on a daily basis, and in time of actual or potential disaster situations. 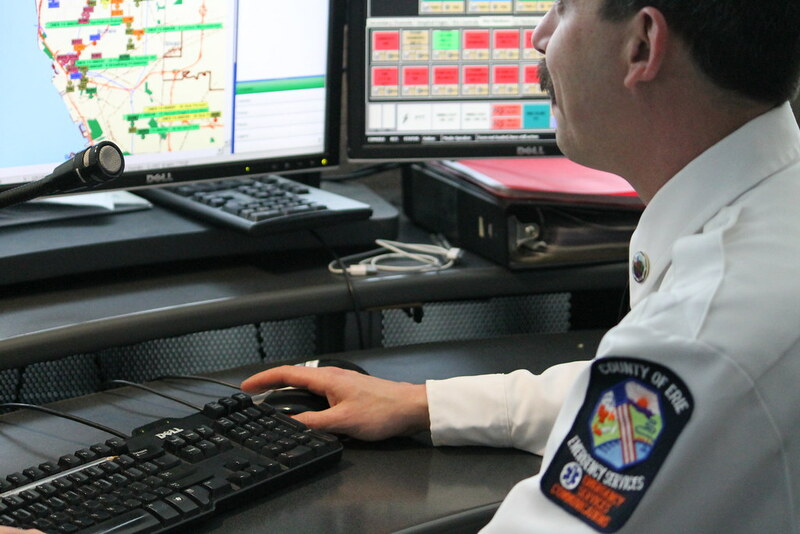 What are considered Non-Emergency Calls?